In the Duchy of Milan in what is now northern Italy, it was a common practice in the 17th century for young girls to enter a convent. In many cases, this was because of circumstances rather than devotion and could not be described as voluntary: at the time, the dowry that a bride’s family was expected to pay her groom on marriage had become incredibly large and hence in many cases unaffordable. According to Robert L. Kendrick (Celestial Sirens, 1996), as many as 75% of the daughters of some aristocratic families in Milan became nuns around the turn of the 17th century; in the second half of the 17th century, the percentage was 48%. The nuns of some convents were very well known in the surrounding community and had both an inner church for their own devotions and an outer church that visitors could attend. These two churches were separated by a wall, so that there was no visual contact between the nuns and the visitors. Sound, on the other hand – speech and song – passed freely through openings near the ceiling. 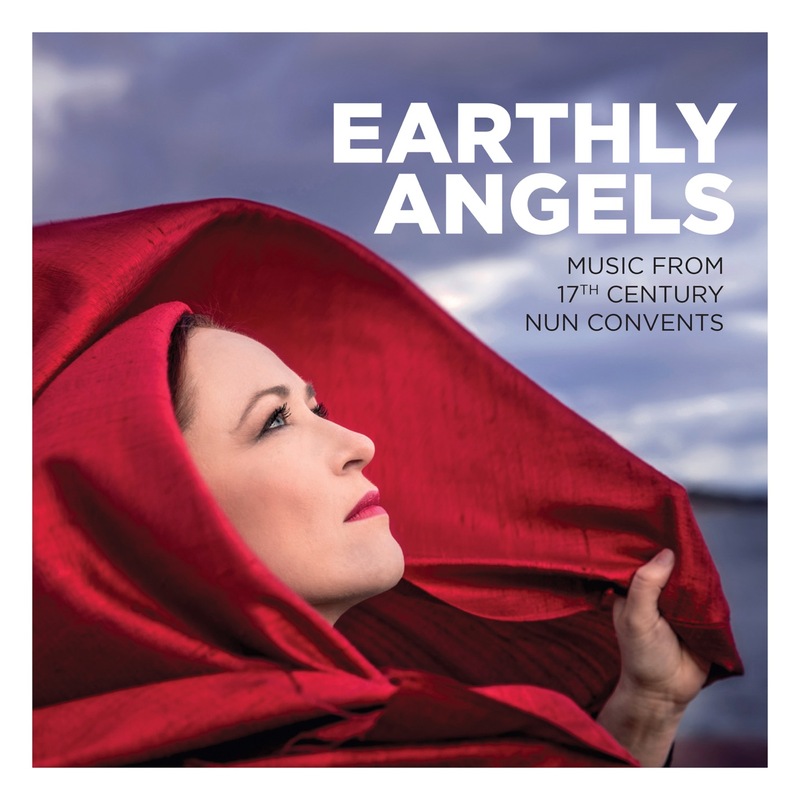 The early music ensemble Earthly Angels was founded by Kajsa Dahlback in 2016 for her second doctoral concert at the Sibelius Academy, University of the Arts Helsinki. Nowadays Earthly Angels consists of early music professionals from around Europe with a solid core of Finnish top players. It is an ensemble of high profile for vocal chamber music mainly from the 17th and 18th centuries and looks forward to many groundbreaking projects in the future. Earthly Angels focuses on a close, embodied relationship between text and music, on finding new interesting music from the early music repertoire and on making the early music meaningful for audiences today.